Winnipeg is seen as the most unsafe city in Canada, according to a new poll asking Canadians to rank 15 major cities for safety. The Mainstreet/Postmedia poll surveyed 4,231 Canadians; some 56% said Winnipeg was unsafe, compared with only 35% who said it was safe. 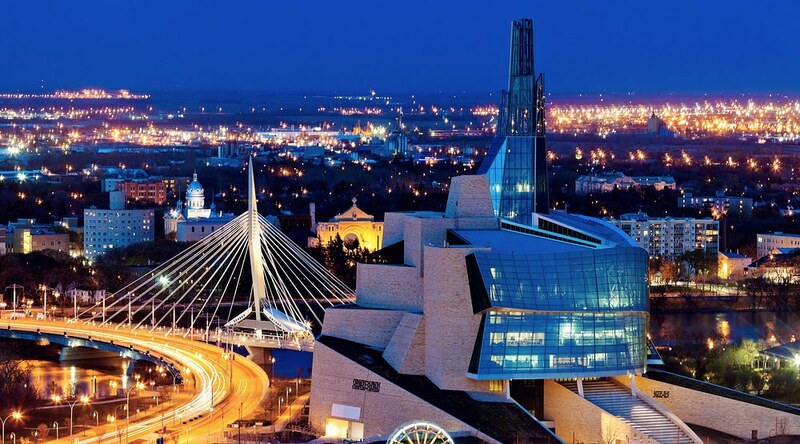 However, according to the survey, which cites the recently released Crime Severity Index, it is Saskatoon that has the highest crime rate in the country. In terms of people’s opinions though, the only other city apart from Winnipeg to rank as “unsafe” was Toronto, way behind with 47% of people who said it was unsafe. As for our other favourite cities, respondents ranked Vancouver, Montreal and Calgary as safe places; Vancouver scored highest with 52% of people saying the city was safe. Overall, those polled said Ottawa was the safest city in Canada, with 72% saying it was safe. And where is the actual safest place in Canada according to Stats Canada? Which just goes to show, you shouldn’t read everything you read in the news. According to survey respondents. Figures show the proportion of opinion.